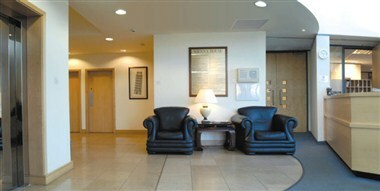 ECC Vienna House - Birmingham is located in Birmingham, England. Situated adjacent to Birmingham International Airport, it is a purpose built serviced office accommodation, providing extremely high quality accommodation. 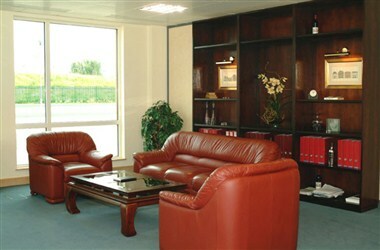 It consists of meeting and conference facilities which are ideal for holding business meetings and conferences.